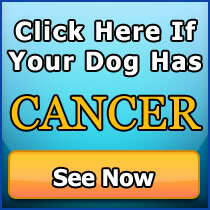 There is nothing as disheartening for dog owners as knowing that your pet is in the brink of being a dog cancer victim. Canine cancer cases are indeed growing these days. The environmental factors that affect the over-all health of your pet and the possibilities for it to have cancer are two important things that you need to take note of. Early diagnosis by a professional can give you time to treat cancer. As much as possible, think of prevention rather than cure. Detecting the earliest dog cancer symptoms can be a huge way of allowing you to keep your pet for a longer time. 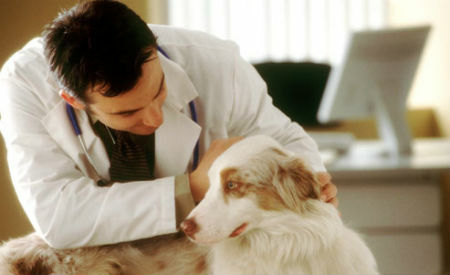 What are the symptoms that each dog lover must observe and report to the vet about? Presence of wounds and lesions on your dog’s skin. One is the presence of wounds and lesions on the skin of the dog. If you keep its shelter clean and you are strict about its hygiene, be alert when you suddenly see swollen body parts and foul-smelling skin. This can be an early sign of tumor or cancer. Sudden loss of appetite and zest. 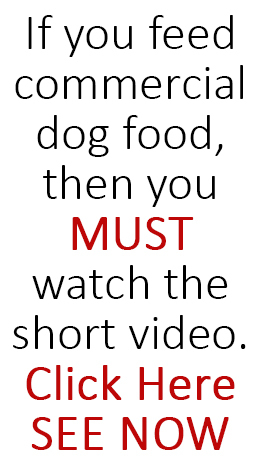 When your pet has been active for months and has been great at eating its food, be conscious when all of a sudden it loses the usual appetite and the zest. Also, this can possibly be a signal that you have to consult your veterinarian about canine cancer. Sudden and drastic weight loss. If you have monitored your dog’s weight and it has become unexpectedly lower in a short span of time, be careful because this can mean that its body is experiencing an abnormal condition: it can be canine cancer or something similar to that. Do not be saddened by the thought that any dog can suffer from cancer nowadays. Think of this: modern medicine makes it easier now that before. 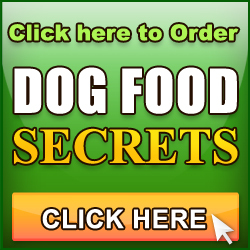 When you are able to identify these dog cancer symptoms, there are treatments such as chemotherapy, surgery, radiation therapy and other alternative medicines that can treat canine cancer.